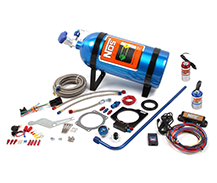 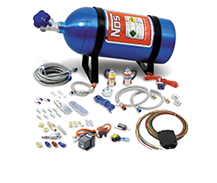 NOS has complete Wet Nitrous Kits available for GM LS/LT, Dodge Gen III Hemi, and Ford Coyote engines. 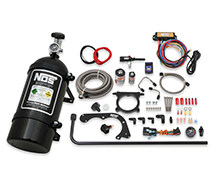 We also offer many Universal Kits so you can customize the installation to your application. 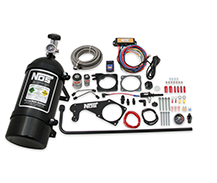 Give your ride the kick it needs with NOS!